Rave It Up brings you all the latest celebrity news, reviews and interviews. We ask the questions no one else would dare! Ask us anything, and we will answer all of your burning questions about celebrities. 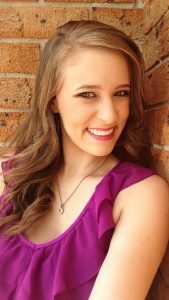 Lauren Yeates created Rave It Up back in 2010 while she was still in high school. She knew what she wanted to do in life at an early age and has worked hard to make it come true ever since. At only 24, she already has 8 years experience under her belt as a budding journalist. She got bit by the entertainment bug back in 2010 when she met Justin Bieber, and has since met and interviewed celebrities like Hugh Jackman, Rob Mills, RJ Mitte from Breaking Bad, Justice Crew, Kendall Schmidt from Big Time Rush and so many more. Lauren presents all of the Rave It Up videos, and the Rave It Up radio show every Tuesday night at 6pm on SWRFM 99.9, and does her best to make it as fun, entertaining and informative as possible. 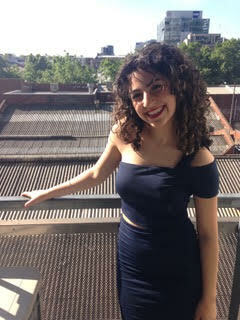 Throughout her time with Rave It Up, Lauren has also obtained a Bachelor of Journalism from Macleay College in Sydney, worked as Multimedia Editor, News Editor and On-Air Presenter for the Macleay Newsroom, been a panel operator at H!T 104.1 2DayFM, and continues to be an assist team member at young development programs such as Tomorrow’s Youth Empower U.
Whilst Lauren loves her entertainment career at the moment, her ultimate goal is to one day make Rave It Up as big as The Ellen Show and E! News. To find out how Lauren created Rave It Up, check out her full biography here. Patricia, or Patty as she prefers to be called, is of a certain age she does not wish to divulge and a writer for Rave It Up. She is an incredibly proud Raver and is privileged to be a part of the team. She is a graphic designer, amateur writer and does crafts in her spare time. Conversations on books, food, Adventure Time, travel, writing, foliage, music, crafting, puns and movies and shows of the animated kind are welcomed with open arms. Follow her on Instagram if you like dogs, food and images of foliage (or if you just want a good laugh at her poor attempt at photography). 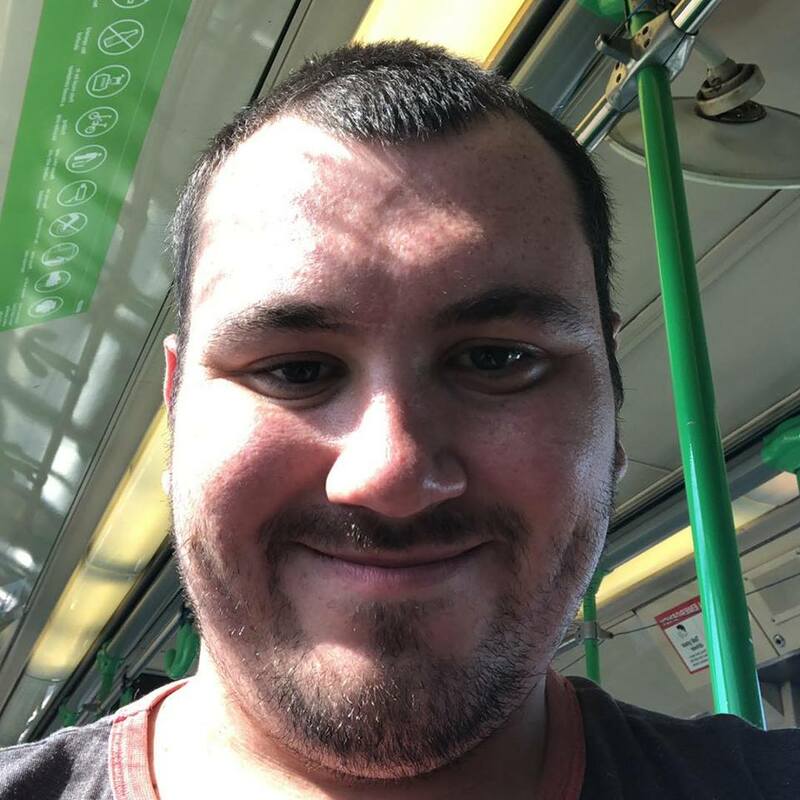 John is 24-years-old and has been writing since early high school and has improved his skills with his Media degree at Macquarie University. As a child, he always enjoyed reading and continues to expand his literary repertoire today. He is very excited to see what new stories he can now discover being apart of the Rave It Up team. John spends most of his free time with his clumsy dog or having random adventures around Sydney, while also trying his hand at learning guitar. Jacques Pierre Du Casse is 19-years-old and is half French and half Bulgarian. Jacques started working with Lauren for his high school work experience. In that time, he was writing articles for Rave It Up. Lauren was impressed with how well written his articles were so she offered him a spot on the Rave It Up team. He loves writing articles, working out at the gym 5 days a week, acting, cooking, watching action movies and as with all teenage boys, he loves flirting with girls! When Jacques finishes high school, he wants to become a Hollywood actor. He is also interested in studying Journalism if acting doesn’t go well for him. Jacques loves being on the Rave It Up team and is learning lots of new things every day. Rekha, or Vishi as she likes to be called, has graduated with a Diploma of Journalism from Macleay College. She is a passionate writer and was excited when Lauren asked her to be part of the Rave It Up team. She watches the news every night and constantly checks Twitter to see what is happening around the world to come up with ideas for articles. 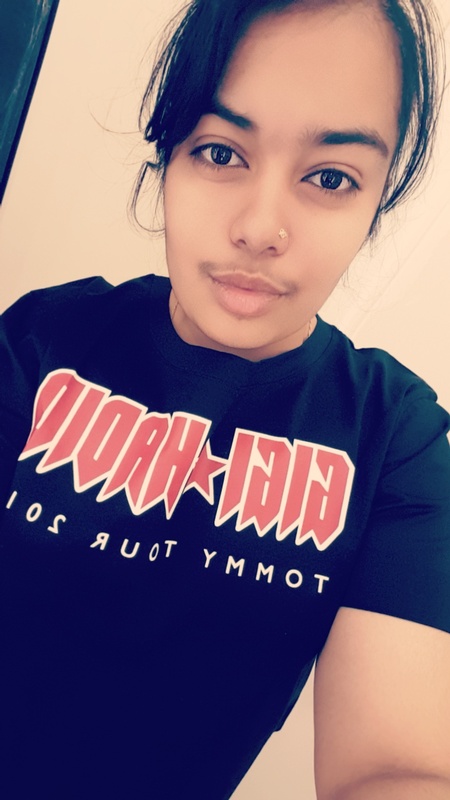 Rekha’s interest in entertainment began in 2011 when she saw Justice Crew perform live and since then, has gone to many shows and watched incredible artists perform. In addition to writing, she is also a keen photographer. 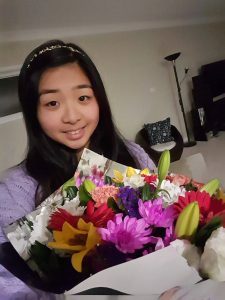 At the moment she is working at a nursing home as a recreational activities officer but would love a career as a news writer in magazines or newspapers. In her spare time, she loves to read, watch movies, play with her cats and spend time with her family and friends. Absolutely ecstatic to join the Rave It Up team, Deli can’t wait to share his opinions and educate those who would be awesome enough to read his “offspring”. At age 22, he simply can’t help but procrastinate on everything, even procrastination itself. Amongst staring at walls for hours at end, Deli loves binging TV shows, obsessing over celebrity crushes, food blogging and complaining about how tough his life can be to his friends and family, but maybe not all in that order. As an aspiring actor, entertainer, entrepreneur and advocator who’s currently immersed in a Communications degree at UTS, he really enjoys a conversation, so don’t hide! 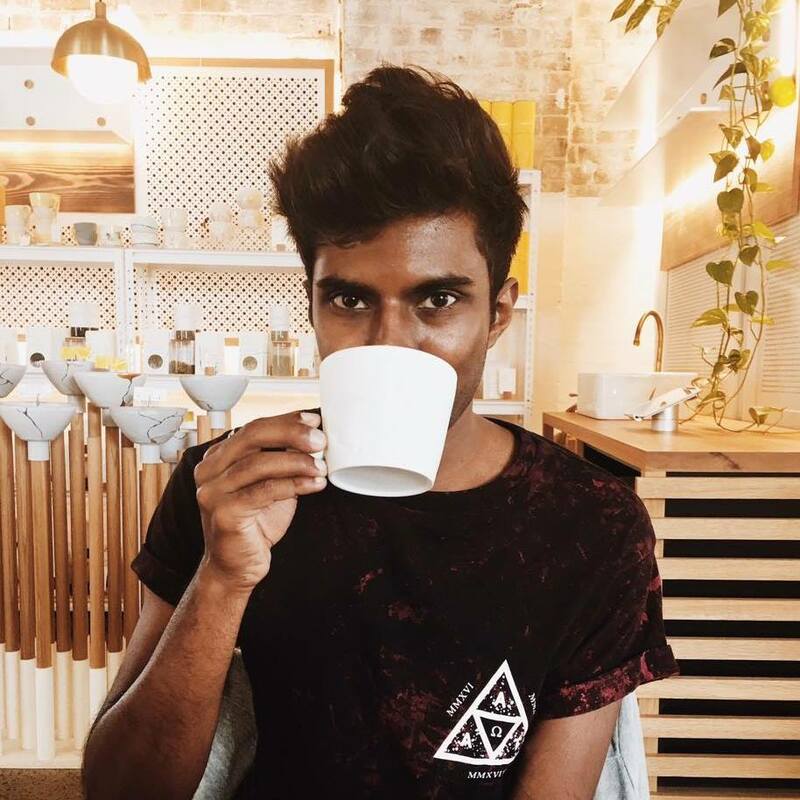 Currently working at Typo to ensure he pays rent every fortnight, this YouTube blogger is all about making the most of whatever opportunity comes his way and ensuring that others are inspired to do the same. At 20-years-old, when Jasmine came across Rave It Up, she knew it was something she had to be a part of. Whilst studying Law and Media at Macquarie University, Jaz writes blogs for Rave It Up that align with her passion for music and entertaining an audience. She believes that everyone deserves to live and fulfil their passions and hopes that her writing can inspire and motivate others. Jaz also hosts and produces her own Radio Show at ALIVE90.5FM (Wednesday 8-9pm) as well as runs an art business called Blackbird Designs that challenges her to stay creative despite the hustle of work and studies. Jaz truly loves to be a member of the already incredible Rave It Up Team and hopes she can help others find an appreciation for their talents and purpose. 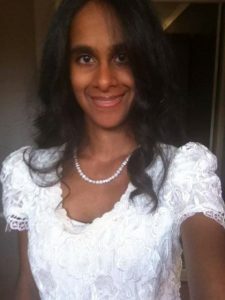 Samia Sahid is a very passionate writer who was inspired to become an Entertainment Journalist thanks to a member of her family. Samia always wanted to be a customs and border protection officer but was encouraged by her cousin to pursue Journalism with the amounts of knowledge she had on the entertainment industry. She is a huge fan of One Direction, Little Mix, Taylor Swift and other amazing and talented artists, and is described by her friends and family as cheeky, friendly, funny and a very loud person who just loves to have fun. Samia loves reading, writing, watching movies and TV shows, travelling, shopping and spending time with her friends and family. Samia studied Journalism at Macleay College in Sydney, where she was offered an internship with Rave It Up and was then given the opportunity to become a part of the Rave It Up team. Jayson is an enthusiastic person with a lot of personality and charisma. His passion for journalism started in 2014 while doing a radio programme for Katoomba High School. During which, he read the local news and events for Katoomba High and the Blue Mountains on Radio Blue Mountains. 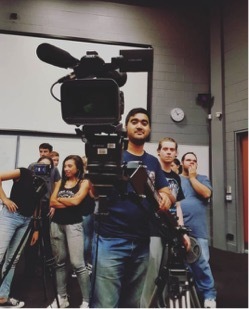 Jayson started studying at Macleay College in 2017 where his passion for journalism really set in. Studying under lecturers like Fiona West, Monica Attard, and Michelle Stevenson made the choice of study easier. 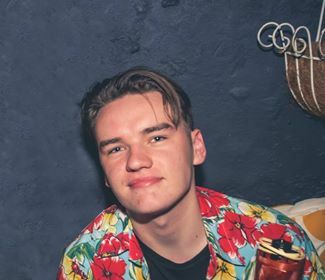 In 2018, Jayson interned with Rave It Up and reignited his dream of being a radio presenter. He became inspired to create his own news service called Our Shout Media. He now runs a small YouTube channel, writes for Rave It Up and Our Shout Media and is training to be a chef. Jackson Miller is a 26-year-old freelance journalist, blogger, writer and amateur photographer from Melbourne. 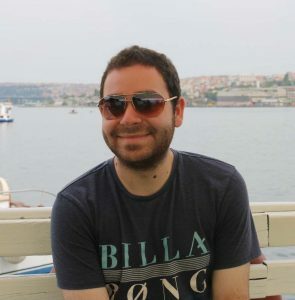 He is currently studying his final year of a Master of Journalism at Monash University. Jackson got the reporting bug as a boy, when he would watch the nightly news every night and read the newspaper every day, keen to know what was happening in the world. Being a mad footy follower, he particularly looked to the sports pages, which has shaped his ultimate goal of one day being a Sports Reporter. Jackson will welcome any conversation on books (fantasy and true crime/crime fiction are his favourites), music (particularly country and classic rock), films and sports, especially AFL (bring up the mighty Collingwood Magpies and you will never get rid of him). Jackson has also created a blog called The Miller View, where he will publish his journalism work, his writings on Wattpad, photography, reviews and opinion pieces. Joshua Armstrong has a love for film, music and video games and studied film and acting for a year as a teenager. After finishing high school, he studied Primary School Education at Macquarie University and joined the DraMAC drama group for two years. 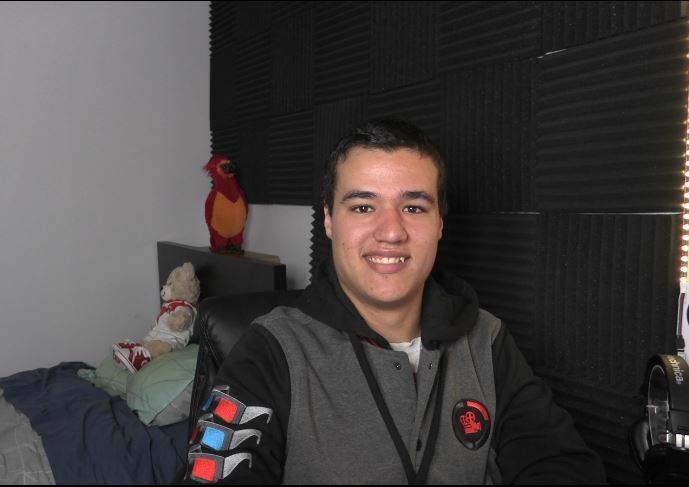 He even worked at EB Games for two years and at Event Cinemas for over 6 years. After graduating Macquarie in 2012 and deciding teaching wasn’t for him, Josh secured a full time job as an electrical testing technician. He studied Marketing part-time at TAFE during evenings and is now a Brand Ambassador with Samsung at JB HiFi. Josh continues to work for Samsung while writing movie reviews for Rave It Up in his spare time. Tom is a 20-year-old who has a passion for creating digital content. Whether it be stitching together pixels in Photoshop or editing chunks of film in Premiere Pro, he always has the creative drive and motivation to convey a story to the audience. But, more importantly, Tom has a 8-year-old cat named Lily. She is a cuddly little munchkin and can make anyone’s day. 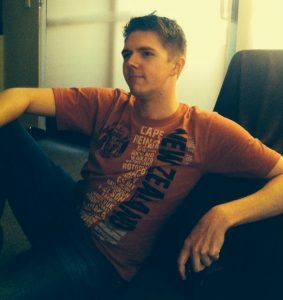 Tom is currently studying a Media degree at Macquarie University with hopes of landing a career in the film industry. If there is one word to explain Farhan’s interests, it would be… geeky. From video games, board games and roleplay games to movies, TV shows and anime. Currently in his final year studying a Bachelor of Communication in Media Arts and Production, he has been a part of a fair few video projects including for the band Sly Robin and wishes to continue to show what he can offer as a part of Rave It Up. 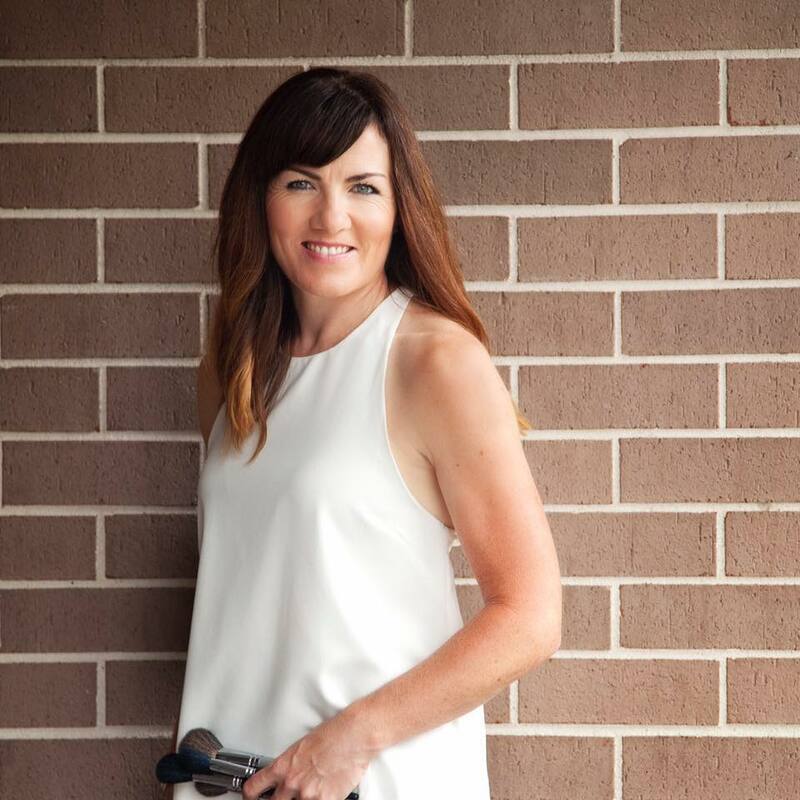 Bridget Bremner is a Sydney-based professional freelance makeup artist who has been in the industry for over ten years. Bridget has had a long love affair with make-up since childhood when she used to love to imitate the make up seen on the lunchtime soaps! After years of experimenting, she then decided to follow her passion and completed a certificate in fashion make-up and received a certificate of merit at Auckland’s Samala Robinson Academy (S.R.A). The trainers recognised a talent and asked Bridget to come back and become a trainer. Bridget worked at S.R.A as a trainer for 18 months, teaching the full time course. She capitalises on these skills in her freelance work. Bridget has experience in bridal, fashion photo shoots, short film, television, special effects & promotional events but has an enthusiasm for make-up & styling in all forms. She has been doing make up and hair for Rave It Up since August 2015, and loves being apart of the team. Check out all of the looks she’s done for Rave It Up by checking out our Weekly Entertainment Wraps here.